I mentioned in my last post that I had dug a lot of parsley out of the garden bed where I have now planted carrots. Parsley is definitely a crop I’d suggest to any beginner grower, it is easy to grow, prolific and pretty tough. All the parsley currently growing in our garden has self-seeded. In Canberra parsley does die back over winter but in the warmer, frost-free parts of the country I’m sure you’d keep it growing through winter as well. Digging up the parsley was the easy bit, working out what to do with it was a bit harder. 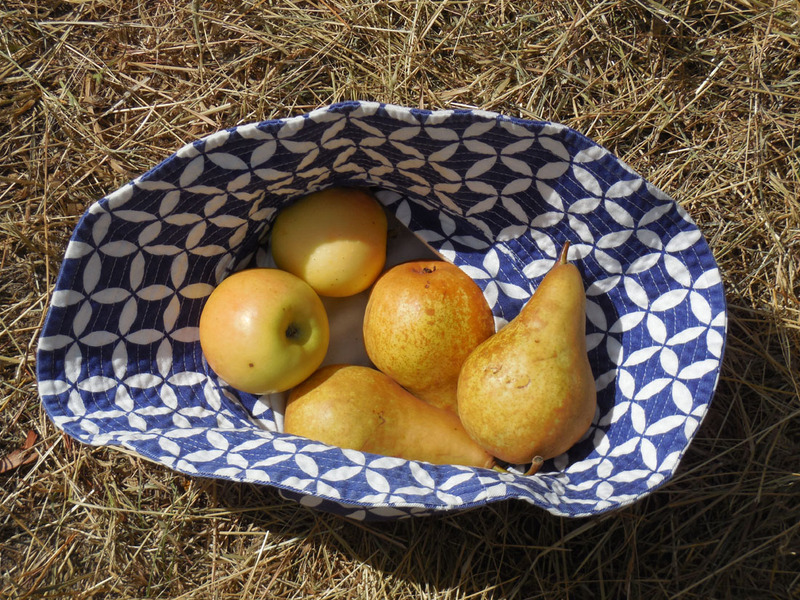 It’s here that I have to confess that our ‘home-grower’ halo sometimes gets a bit tarnished. You see we don’t always use up everything we grow in our garden. 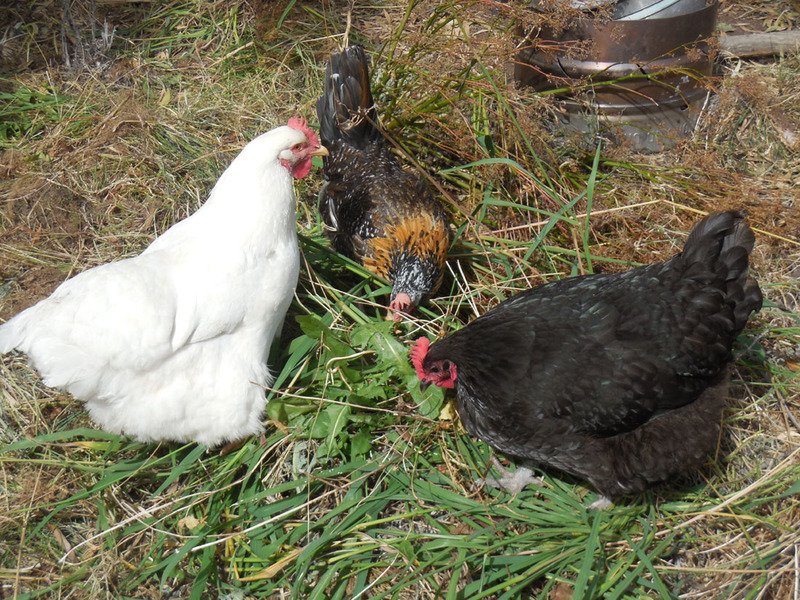 Excess and dodgy plants are generally given as extra food to the chickens who eat up the good bits and then turn the rest into lovely eggs and equally useful compostable chook poo. Unfortunately chickens don’t like parsley (or at least our girls don’t). I decided that I wanted to do more than just dry the leaves – we have more than enough dried parsley for our needs. I decided to make pesto with the leaves. Instead of pine nuts I used raw cashews in the recipe. 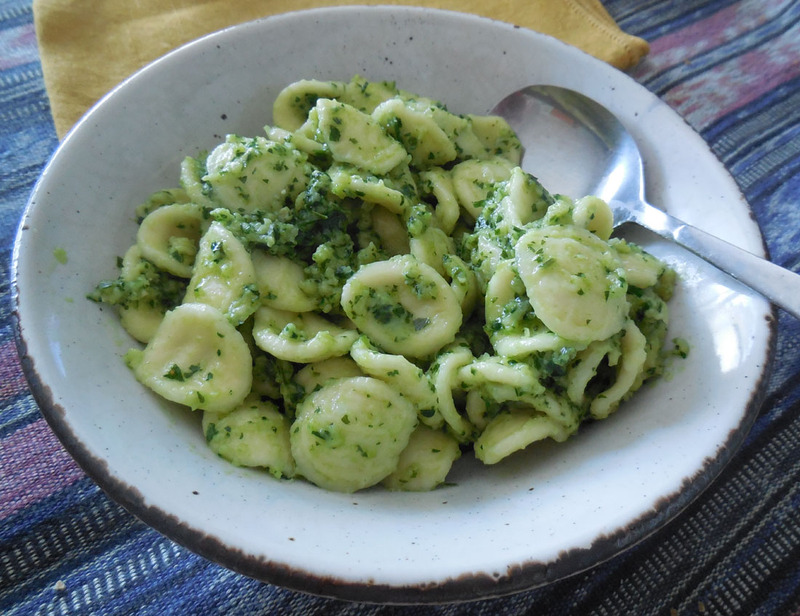 Apart from that I followed a standard pesto recipe (see below). They key thing was that I prepared the pesto with the nuts, garlic and oil, but without the cheese, so I could freeze it for when I wanted to use it later. The roots were a trickier proposition. We have an easy test for the edibility of root vegetables at Chez Fork. If you can’t slice it with a knife, then your teeth won’t cut it either so ditch the root. I also tried the simple technique of snapping the roots and it was immediately clear that the larger roots had a tough woody core that no amount of cooking would soften. I thought that I might just get away with using the thinner roots. My plan was to make a mash of the roots, but as I’d had to give up on the larger tough roots I now had to bulk out the small amount I had left. Luckily we did have some potatoes and the chooks had managed to dig up a fair number of this years Jerusalem Artichokes, so I steamed all of the veggies (not including the chooks) together before turning them into what I hoped would be mashed yumminess. 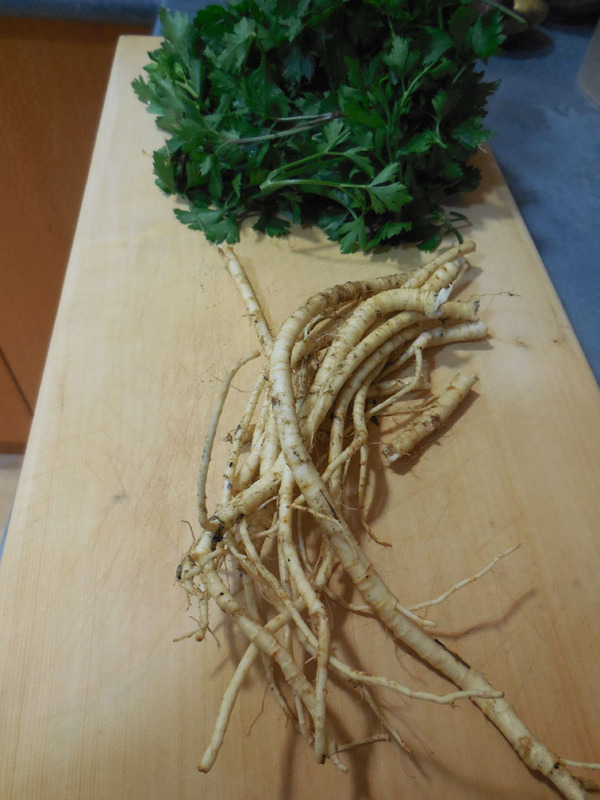 Sadly it turned out that the cores of the smaller parsley roots were also too woody to cook to softness. The one saving grace was that the outer part of the parsley root easily came away from the core so I could still include a small amount of it in my mash. In the end there wasn’t enough parsley root to be detected in the mash, though you could taste the Jerusalem artichokes. This is probably one experiment that no-one else needs to replicate, unless you are truly needing every last bit of vegetable for a meal. This weekend we did get to try the pesto and I can definitely recommend it. We had a small , very light lunch of it (having pigged out big time the previous evening). (This recipe is based on proportions so you can use whatever your amount of leaves you have as the basis for working out the amount of the other key ingredients. That is 1 portion of leaves by cup measure, to 1/2 a portion of nuts, to 1/4 a portion of oil). Place leaves, nuts and garlic in a food processor and pulse to start cutting the mix together. 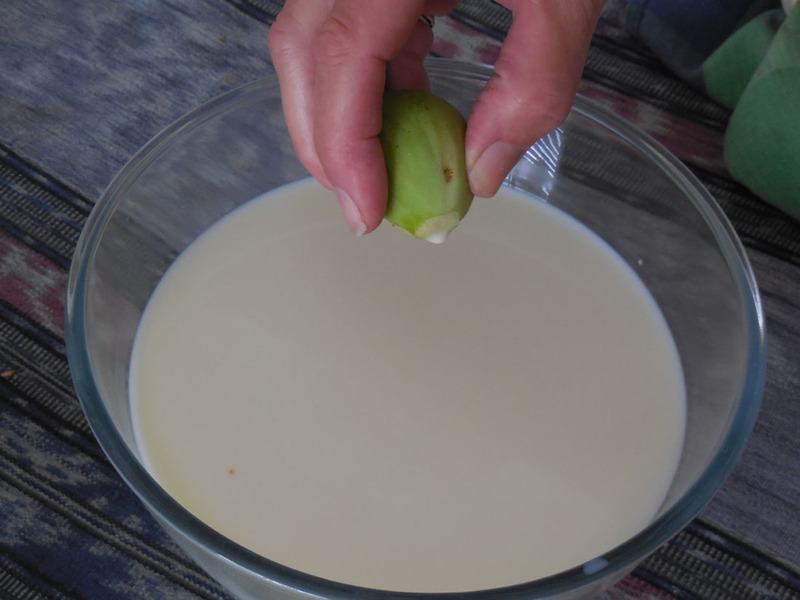 Slowly add oil and continue to process until the required consistency is reached. I would suggest that you add the oil in small amounts as you may not need the full amount to reach your preferred consistency. 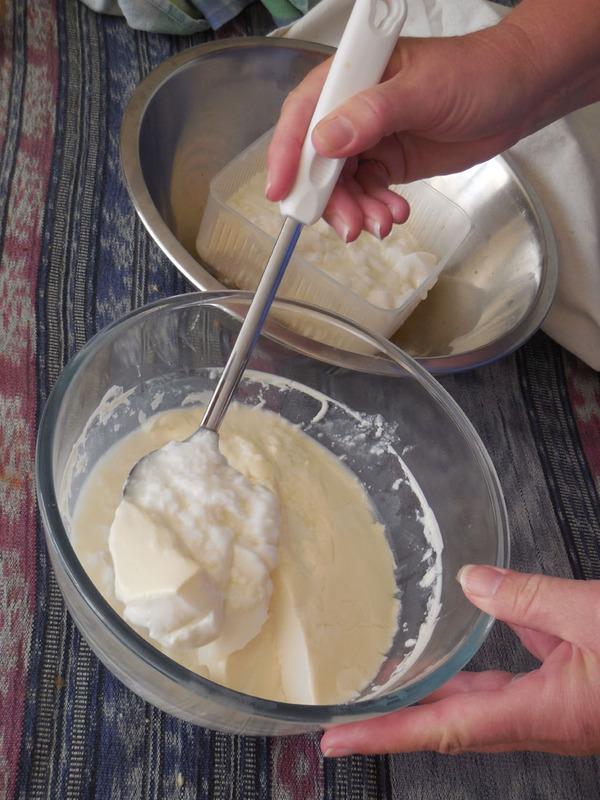 If you are freezing the mix: Place the mix as it is into a suitable container or freezer bag and freeze until needed. Once the pesto has been frozen it should still be easy to cut off a smaller amount if you don’t want to use it all at once. 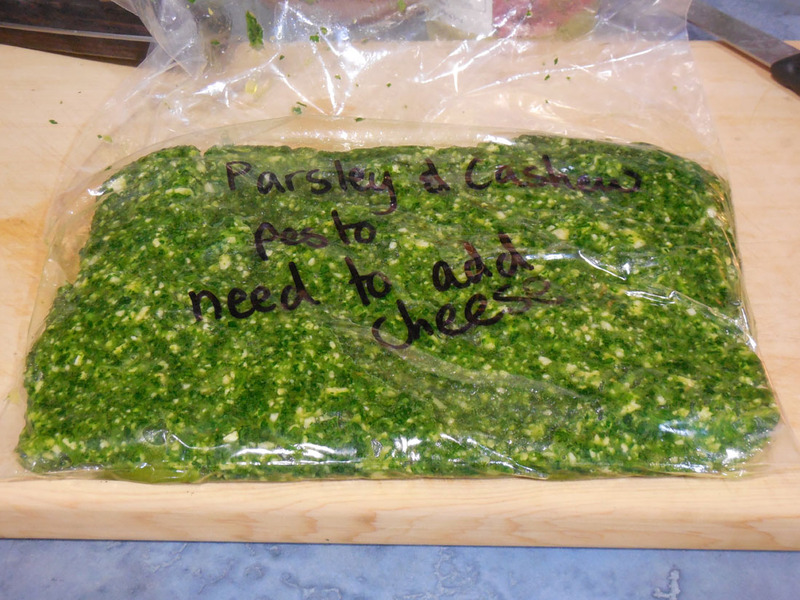 After de-frosting add the grated cheese to your pesto and then toss through freshly cooked pasta. If you are using the pesto straightaway: add the cheese into the food processor, pulse to incorporate it then toss the pesto through freshly cooked pasta.pasta. 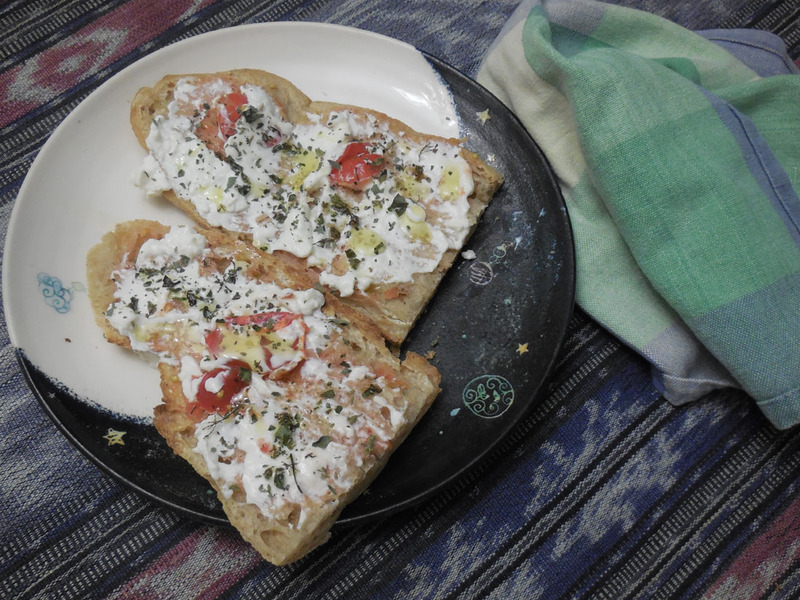 Suggestions: The pesto can also be spread on toast, or used to flavour chicken or other meats and vegetables. The somewhat shorter and cooler days of Autumn have finally seeped into my brain. Time to stop lying around, avoiding the garden, it’s time to dig in the garden! The change is almost as obvious to me as the impact that those lengthening spring days have. First job, as always, is clearing away the last seasons crops. There can be no hiding here. 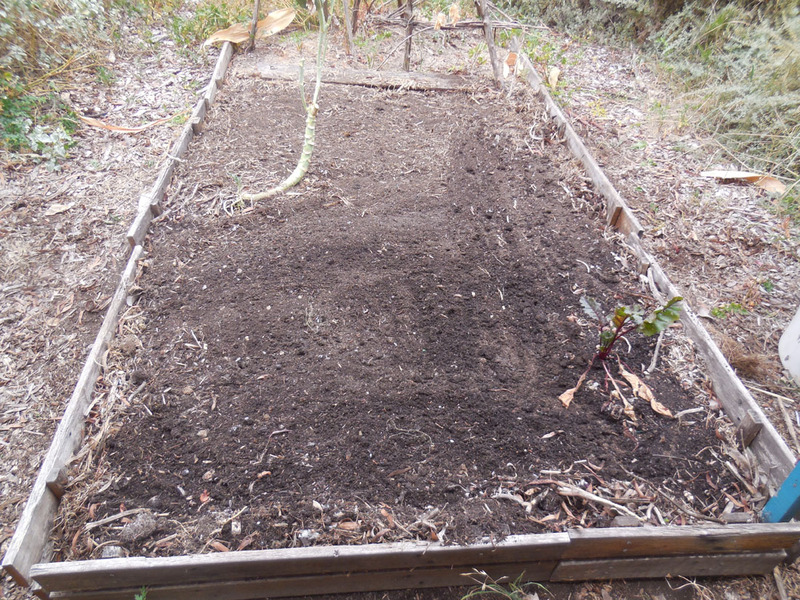 There is the only beetroot that survived when I forgot to water the beetroot seedlings on a particularly hot day. The Scarlet Emperor beans have reverted to their normal habit of not re-growing. A lanky stem of Calabrese cabbage is lurking with the odd tuft of leaves at the top. The corn was a success and as for the rest, the flat leafed parley has taken over in the absence of any other crops. At least the soil is good and easy to turn over. All the spent crops and weeds, barring the parsley, are tossed to ‘the girls’. If you ever doubted the dinosaur origin of these animals just stop one day to watch them use those strong legs to tear into a potential food source! While the girls were cleaning up the weeds I was leveling the garden bed and broadcasting carrot seeds all over. The only plants I left behind were the solo beetroot and the Calabrese cabbage which had several new shoots sprouting from its base. I’ll keep and eye on it and decide whether to keep it or remove it, depending on how those shoots grow. Every year we collect seed from our carrot crop. Over the years the distinct yellow, red and white forms have interbred and produced a vaguely yellow, often white and white tinged with rose coloured roots. And for the record, we never sow our carrots in rows nor do we thin our carrots out. The only time we thin carrots is when we pull them out to eat, starting with baby carrots as long as a little finger. This way we enjoy a massive crop of carrots over several months. The carrots are quite content to keep themselves fresh and tasty in the ground without any help from us. It saves a lot of work! 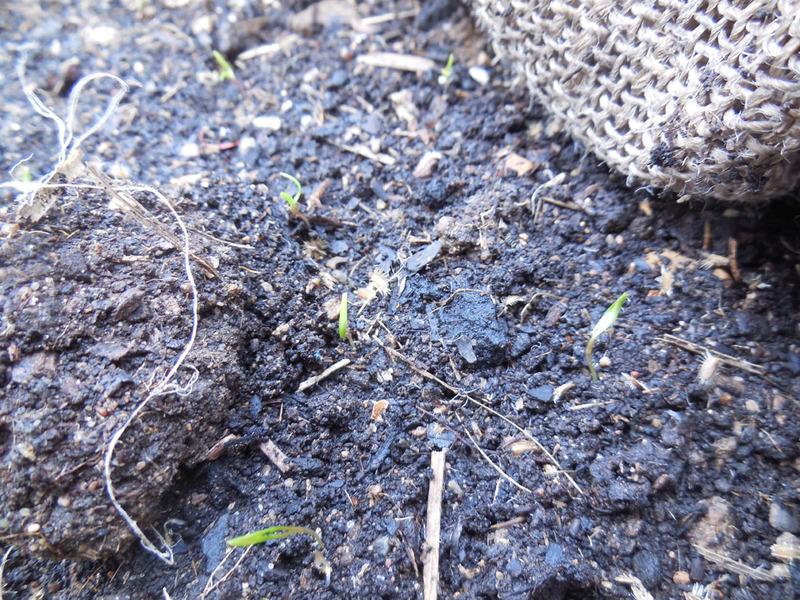 The trickiest thing with carrots is to keep the soil moist while they germinate. Over the years we’ve settled on putting some hessian over the top and then making sure we keep the hessian watered until the seed shoots. Here we are a week later and already the seed is sprouting! 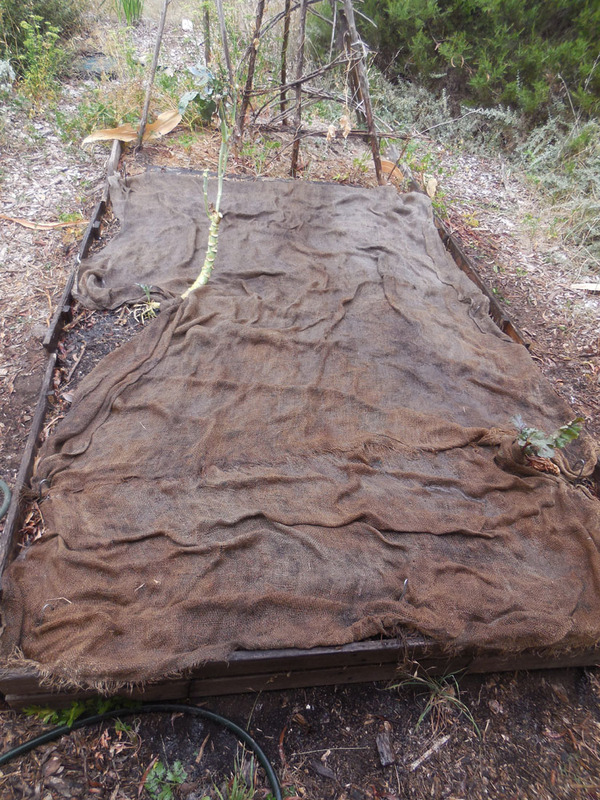 We’ll keep the seeds moist over the next few weeks, gently lifting the hessian so it continues to act as a sun shelter until the plants really start to take off. 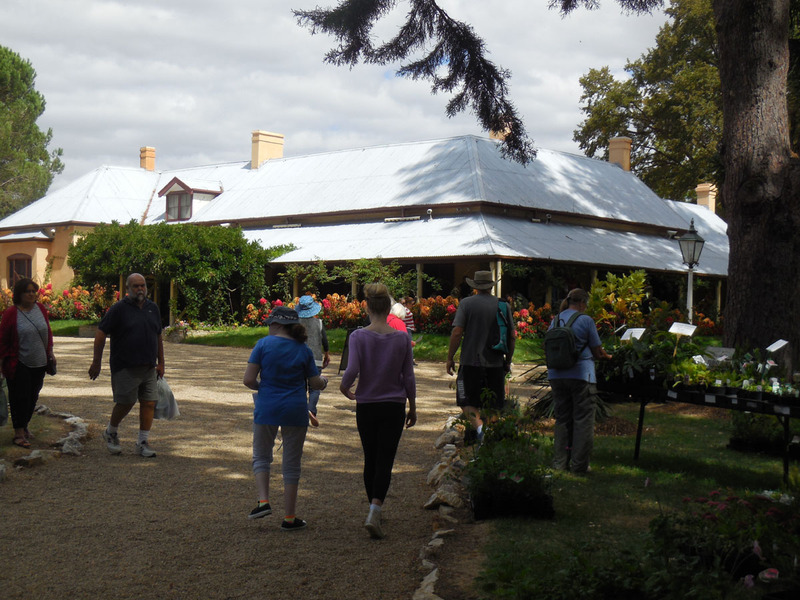 This weekend past has seen the last of the Open Garden plant fairs to be held at Lanyon Homestead. Sadly the Open Garden Scheme will cease operating at the end of June this year. We took the opportunity to make a foray into the world of specialist bulb suppliers, succulent growers, iris, perennials, obscure bulb and rose specialists to name but a few of the offerings. 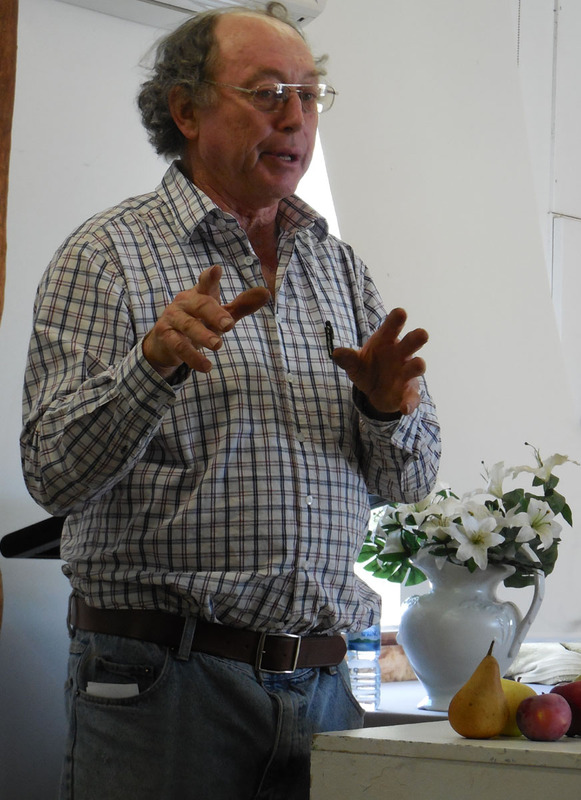 We also went to hear Owen Pidgeon of Loriendale Orchards (and contributor to the food section of the Canberra Times), speaking about his life as a farmer and his special interests in growing both heritage and modern apple and pear varieties. While I wasn’t able to find the specific plants I was after at the Fair, you won’t be surprised to hear that I did manage to buy ‘a few’ plants. The Plant People had just what I was after, Australian plants and those rarest of beasts, small grassland plants! 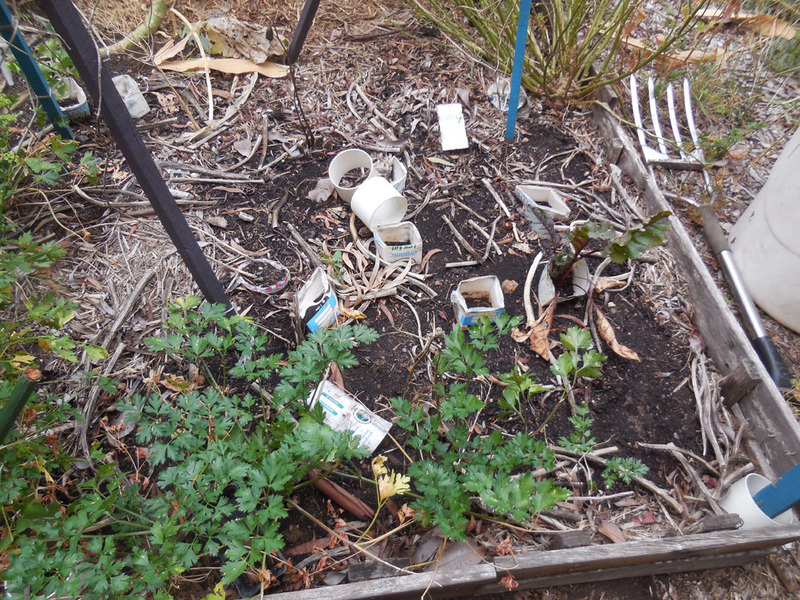 I know it doesn’t sound very exciting but finding small plants to fill in the garden understorey is quite difficult. 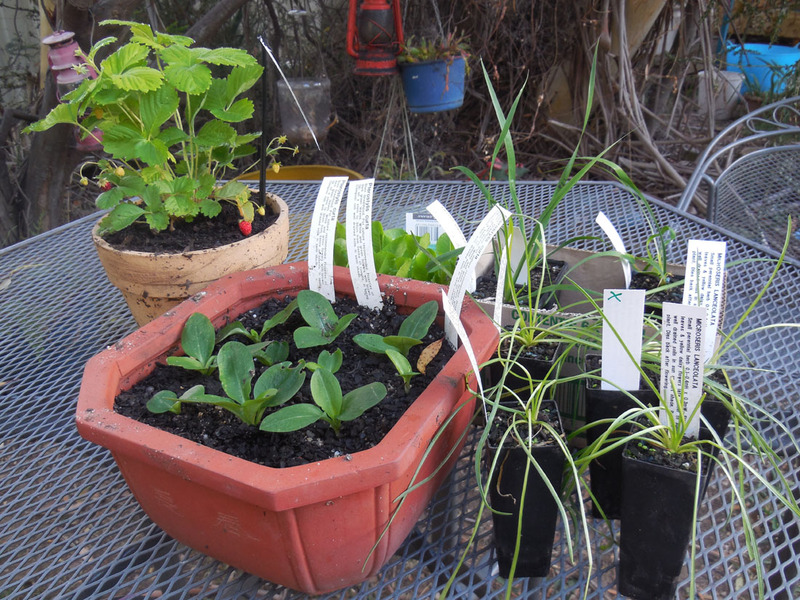 I bought, Pterostylis curta (Blunt Greenhood Orchid), Microseris lanceolata (Yam Daisy) and Libertia paniculata (Branching grass flag). At the back is a ring-in, my Alpine strawberry (Fragaria ‘Golden Alexandria’). I’ve transplanted the orchids into the terracotta pot where, hopefully, they will grow happily out of the reach of marauding snails. On the right front are the Yam Daisies whose flower resembles a dandelion, but are much larger and flower on a tall stem. Yam daisies are one of the highlights of the summer season in the Australian Alps where they form swathes of yellow across the landscape. I understand that their tubers are edible, not that I’m planning on eating mine anytime soon. Just behind them are the Libertias which are members of the Iris family. These white flowering plants have been in cultivation outside of Australia since the early 1800’s. Anyway as Autumn is now officially upon us we are starting to make inroads into our major garden task of the year, redeveloping the front garden. After the delays caused by the termite infestation we can now re-start filling in the large void where our (formerly termite infested) hardwood plank path used to be. Hopefully all these plants and more will be finding their way into the ground very soon. At last we’ve made it out to our favourite foraging spot to pick this year’s feral apples. 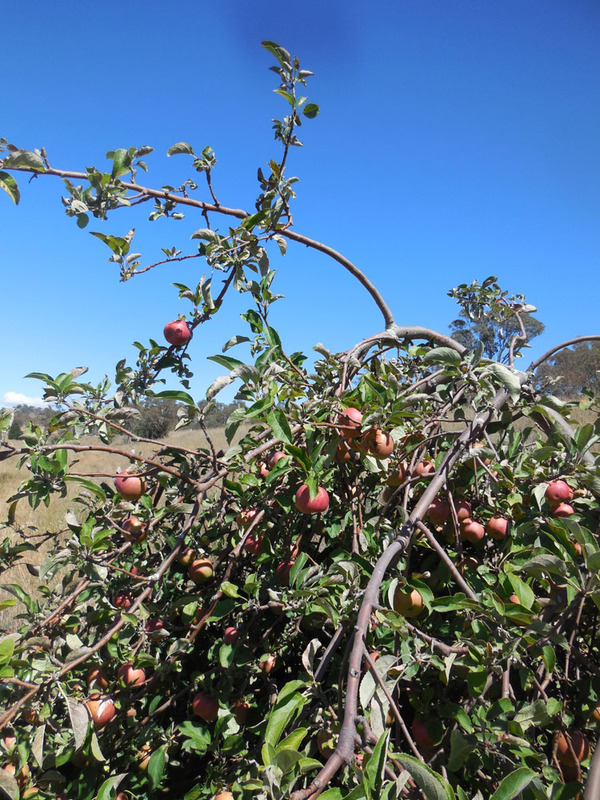 It’s a good year with the trees slumping over with the large number of apples on them. Its clear that others have also been picking, but there is so much fruit at present that even after we’ve had a go there’s still plenty left. 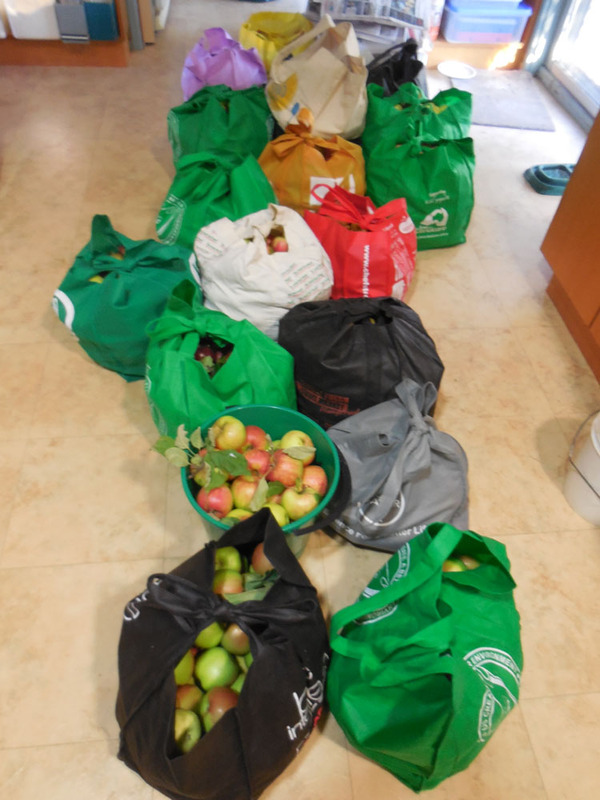 Three of us managed to pick about 100 kilograms of fruit in under two hours. We picked from some 10 different trees and there were easily twice as many we could have choosen from. From here we will move to pulp the bulk of the fruit to make apple juice and apple cider. There are also a small number of quince trees that sit alongside our favourite apples trees. 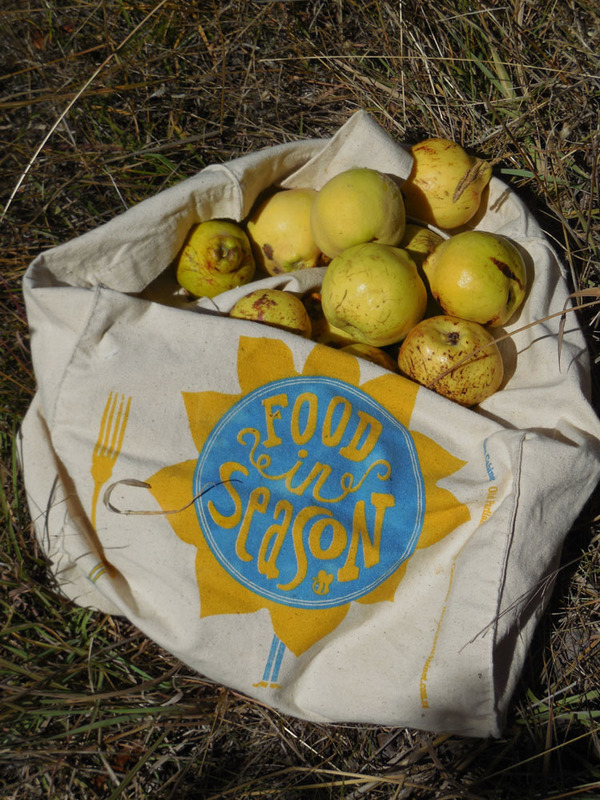 For once, the person who normally picks them out before I get there, left quite a few quinces behind. I plan to make some quince and vanilla jelly, I may even try a quince vanilla and rose geranium variation. I need to get onto this quickly as I just finished eating my last batch of the same. I love figs and several years ago we bought a White Adriatic fig to grow in a pot. The trickiest thing to get right about this particular breed of fig is working out when it’s ripe. 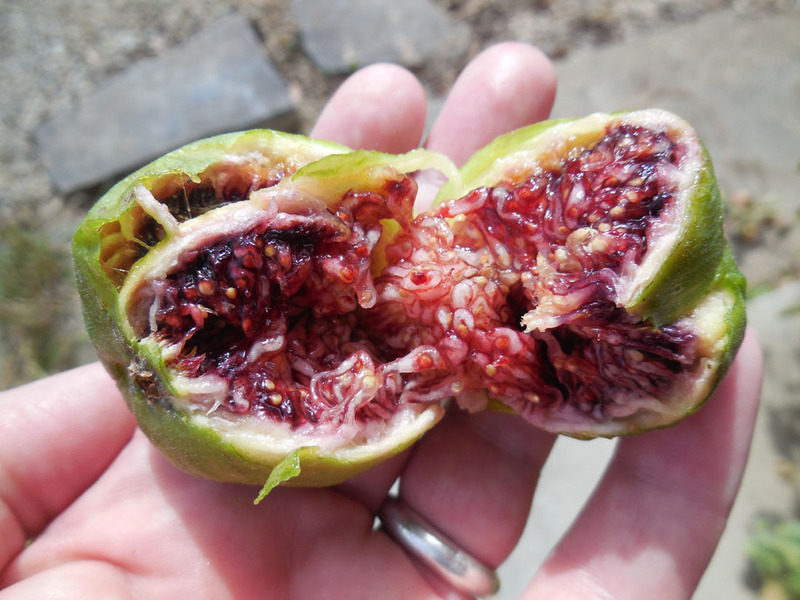 The fruit has a green skin which doesn’t darken like other figs do when they are ripe. Instead it turns a paler shade of yellow-green, which can be a bit tricky to spot. So far this year we’ve actually managed to pick more fruit than the birds have stolen! Our tree is still quite small so our yield is solely for eating fresh. Our neighbour has a much larger tree which bears more fruit than they can manage. A bucket turned up the other week and I wouldn’t have know what to do with it except that a friend had recently fed me some Roasted Figs baked with thyme. It sounds unusual, but boy does it pack a lovely syrupy taste. 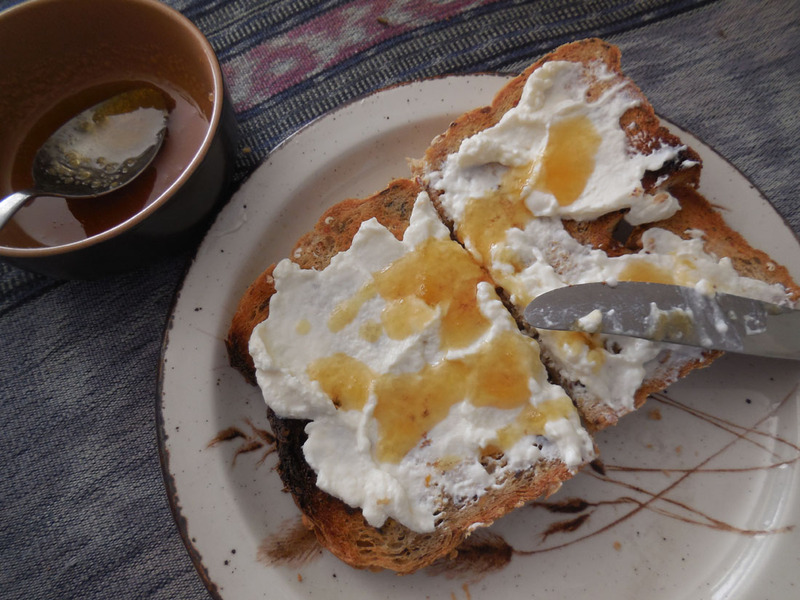 The recipe comes from David Lebovitz and I can highly recommend it. Sadly I forgot to take photos so you’ll have to check the link to see how good it looks.